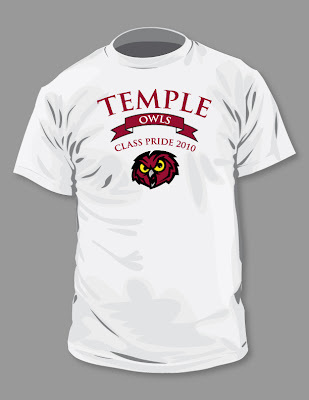 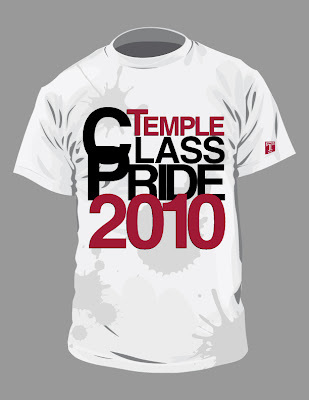 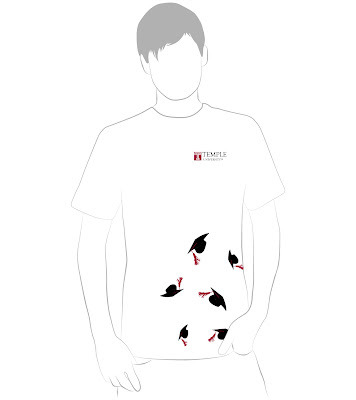 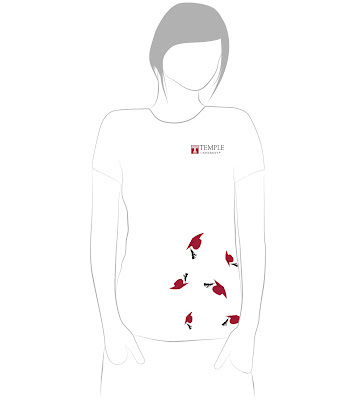 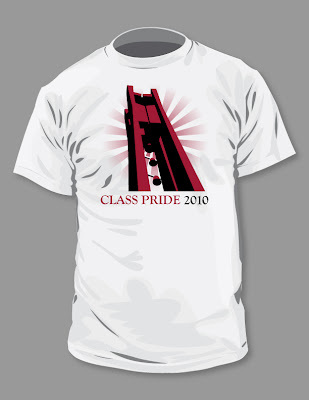 Here are my 6 entries for Temple University's Student T-shirt Design Contest for the Class Pride 2010 Campaign. 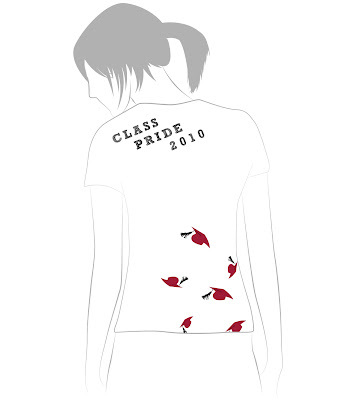 The campaign is a campus-wide fundraising initiative driven by members of the senior class. 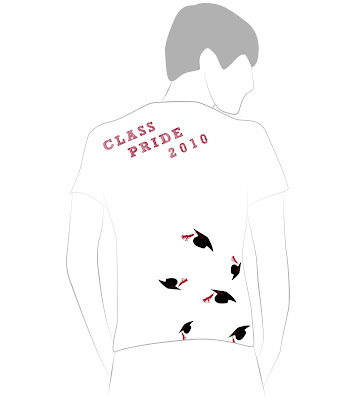 The winning design will be featured on a T-shirt that is offered as a gift to students who participate in the Class Pride Campaign next academic year.